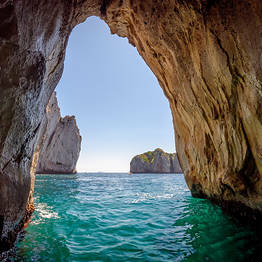 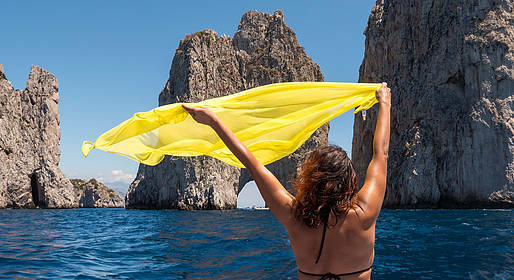 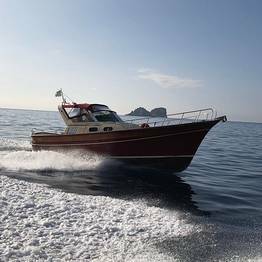 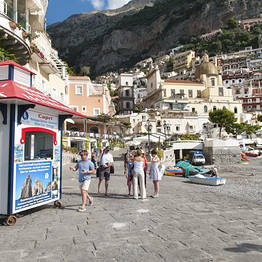 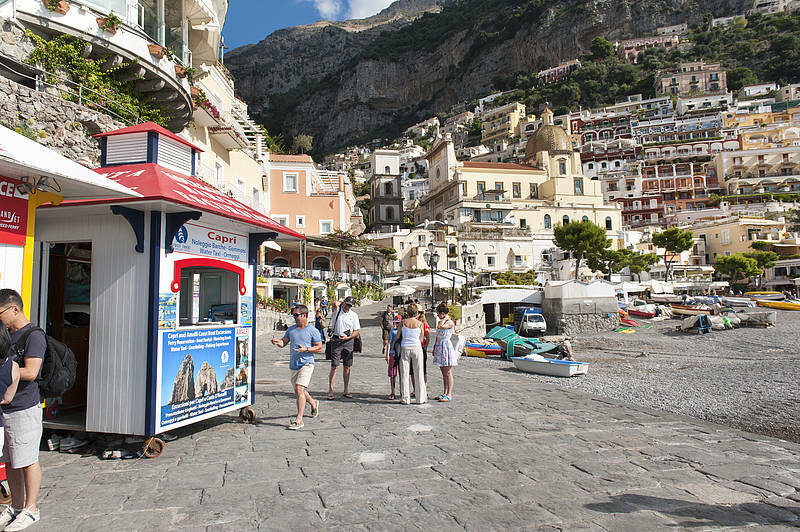 A full-day group tour departing from Positano around the island of Capri. 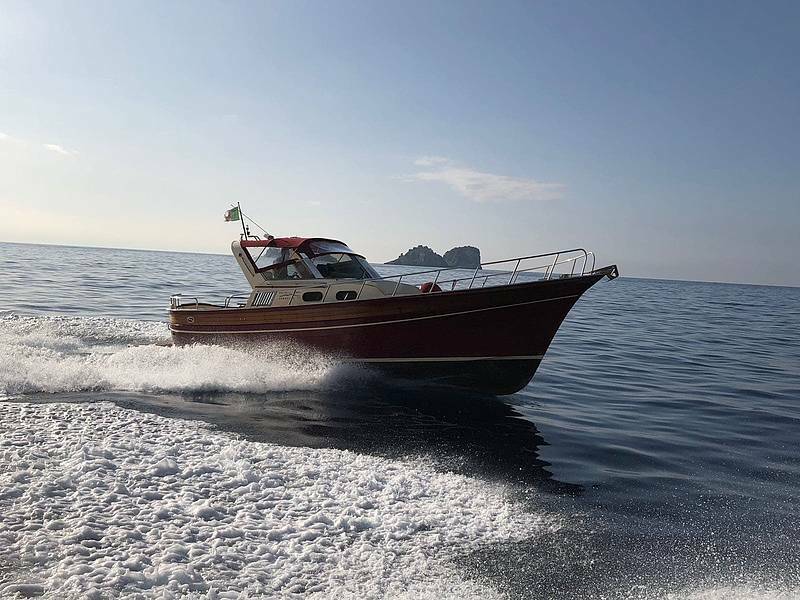 Included on board: drinks (non-alcoholic), towels, bathroom, life jackets for children and adults. 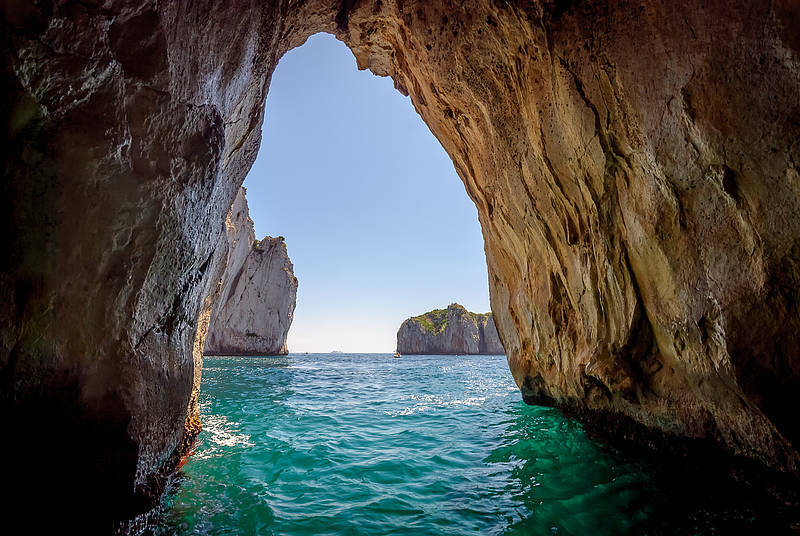 Don't forget to bring your bathing suit and comfortable shoes.